Growing up I always enjoyed making and eating Pakora’s. It was a Sunday all day continuous meal where my grandmother and mother would be frying batch after batch for us kids. 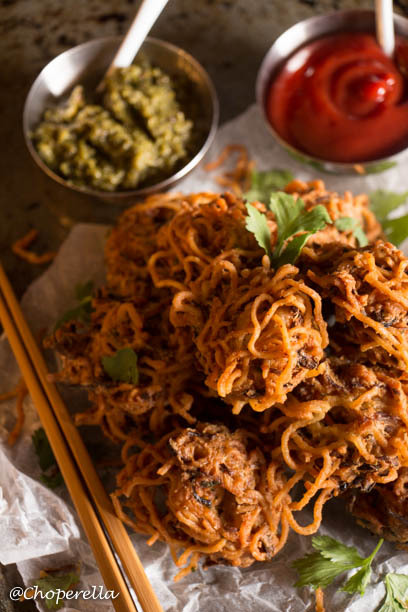 Pakora’s are a savoury Indian fritter made from a gram flour batter. 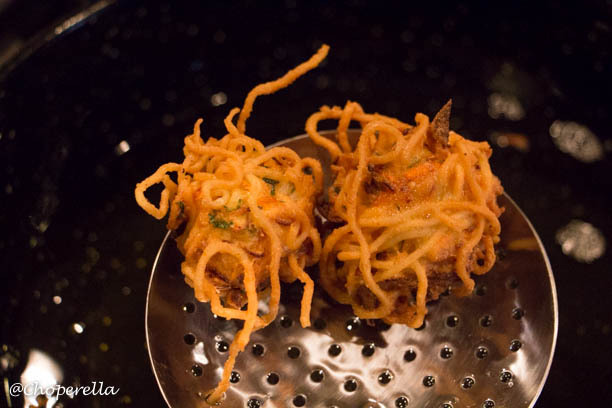 Usually, the fritters are made with potatoes, onion, spinach and spices formed into a loose batter and dropped into hot oil. They’re also made with sliced vegetables and a thinner seasoned batter which are equally as delicious if not more? I can’t decide. As Pakora’s are a family favourite in our household, I took the traditional style and changed it up with Maggi 2 minute Noodles. 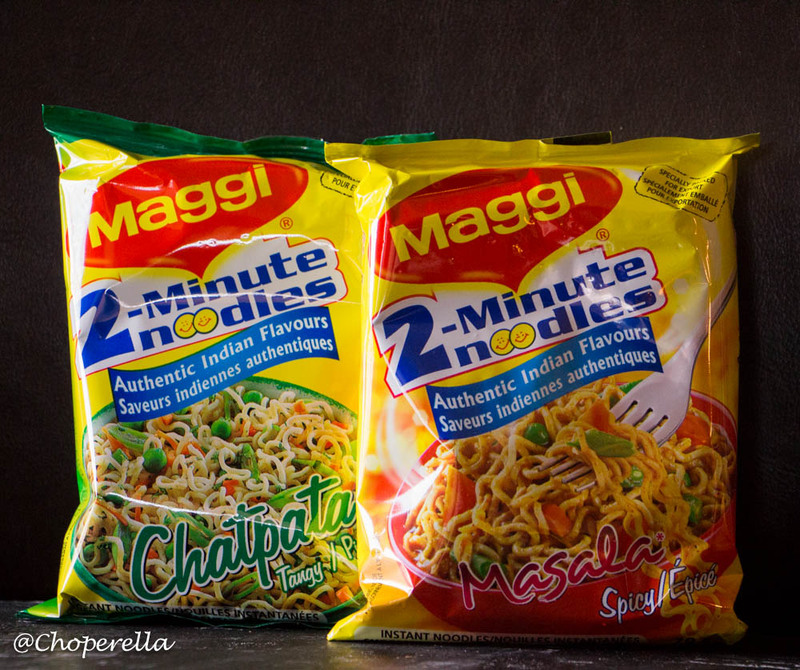 Maggi Noodles are a staple in many Indian Households. They’re a simple 2-minute noodle with a variety of seasoning packets, like masala, spicy masala, curry, chatpata etc. You can find them at a local Asian food store. These pakora’s are so delicious. They’re the perfect balance of crunch to soft and the flavours are great. The noodles crisp up on the outside while the ones on the inside stay soft and you just can’t help to eat one after the other. If you’re wondering what “amchoor” is in the recipe, it is dried mango powder which is used as a souring agent. 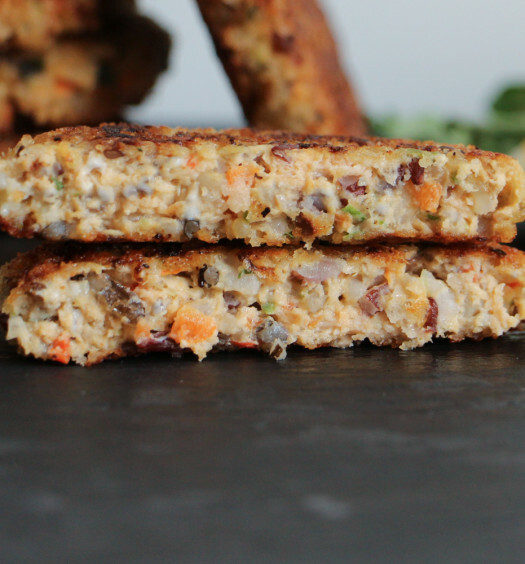 It imparts a special flavour for the pakora’s that give them their special taste. Some families may use black salt or chaat masala, but I really dislike using those two flavours. One would think to add a typical souring agent like lemon juice, but it would make the batter too watery and soggy when cooked, so we stick to a dry one. 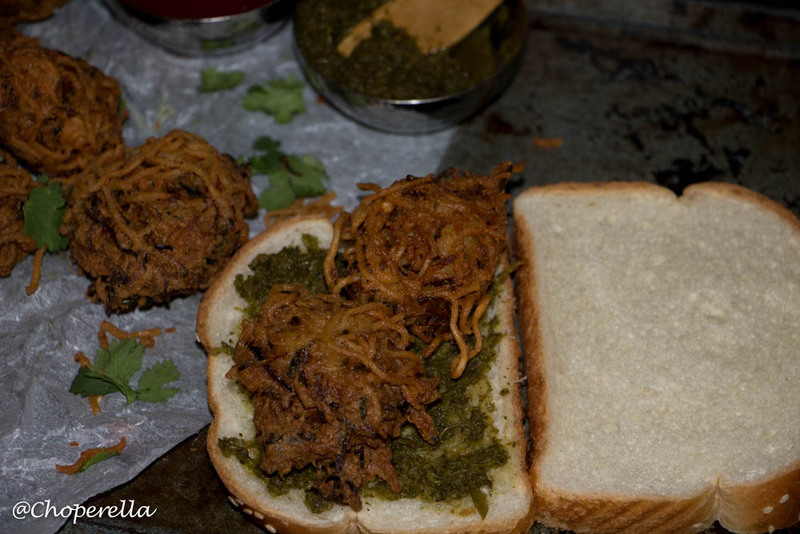 If you have any Maggi Noodle Pakora’s left, please make a sandwich!! 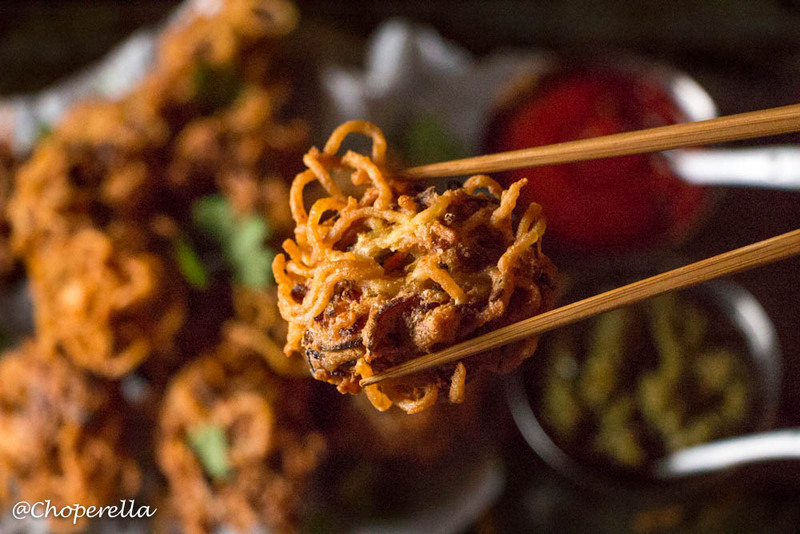 This is one of my favourite ways to eat a pakora and leftovers in general. Leftovers are always better in a sandwich. I’d make some extra if I were you…because you can’t have “just one”! 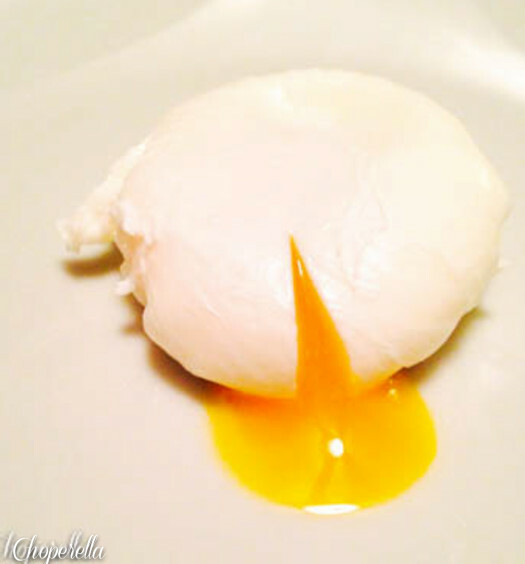 I hope you have fun and enjoy this recipe as much as I do. I made myself two sandwiches… I’ll be at the gym if you need me!! Cook both packets of noodles without the seasoning packet until just cooked. Run cold water over them to stop the cooking process. Set aside. Heat oil in a wok or medium size pot (about 4” of oil) on medium –medium high. 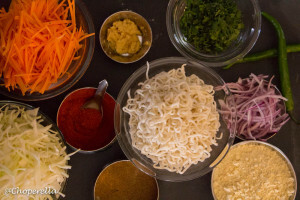 In a large mixing bowl, combine all of the ingredients except for the noodles and water. Coat everything well with the gram flour and seasoning. Add the water very slowly, to create a thick, smooth paste with the vegetable mix. Separate the noodles in half. Add one half to the vegetable mix and the other half in a separate bowl. Season the plain batch with a pinch each of salt and chilli powder. Mix the noodles and vegetables together gently in the batter using your hands. The noodles with break up into smaller pieces. Add 1 tsp hot oil from the pot to the batter and mix in well. Test a small bit of the batter in the oil to see if the temperature is right. It should have small bubbles around the piece you’re frying. When done, TASTE the cooked pakora. See if it needs more salt or chilli to your taste. Time to get messy! To make the pakoras, take about 1tablespoon of the vegetable mix and form it into a small ball/ oval. 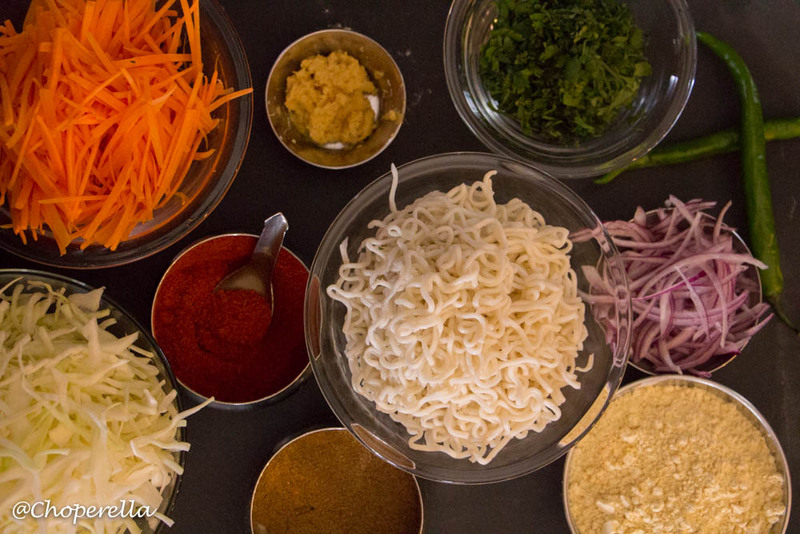 Using the separate seasoned noodles, with your other hand gently take a few strands and wrap the vegetable and noodle pakora mix loosely. Place into the frying oil gently with your fingers. Be careful not to touch the oil. Cook until a dark golden brown. If you find that it gets brown too quickly, turn the heat down a bit. Drain on paper towels. Serve hot and enjoy with your favourite chutney or ketchup! 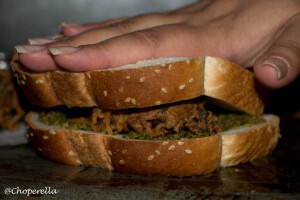 Spread Coriander Chutney on one half of the bread and ketchup on the other. Place the hot pakora’s inside and SMOOSH it down with your hand. 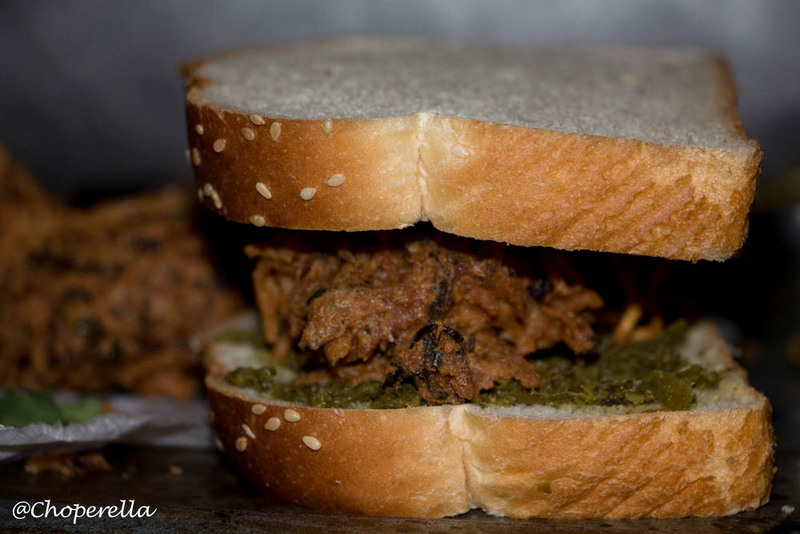 You’ll hear the pakora “crunch”. Do not overcrowd your pan. Do 3-4 at a time.Don’t be scared of the oil. If you are worried you’ll burn your fingers feel free to use a spoon. You’re some sort of genius person.